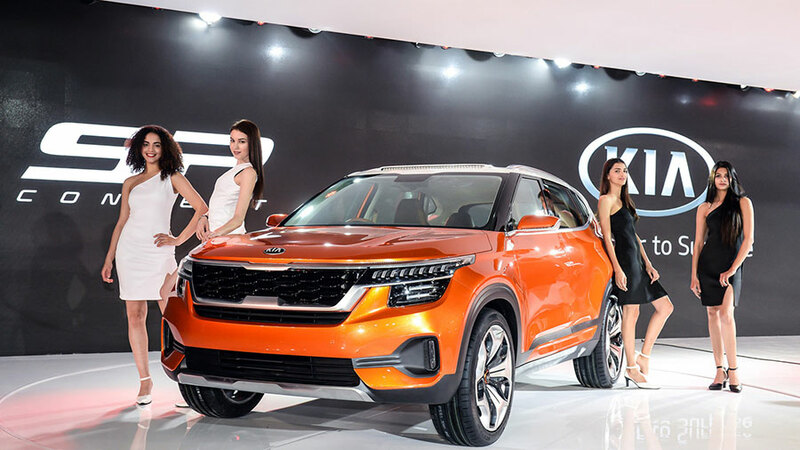 Kia Motors made its debut in India at 2018 Auto Expo. 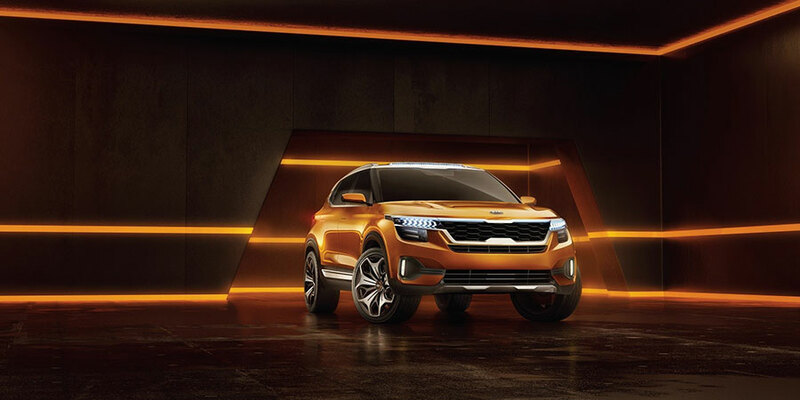 Along with many other International models the South Korean automaker Kia showcased a brand new model – “SP Concept” that made its first International debut here. The same SP concept SUV is now likely to be called as “Kia Trazor” . 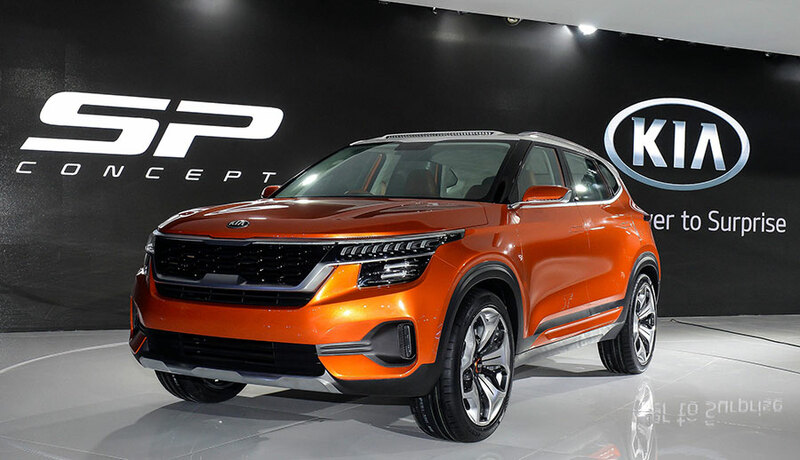 The Korean car maker confirmed that SP concept shall make it to production and it shall position itself to rival Hyundai Creta – a very popular SUV in India. 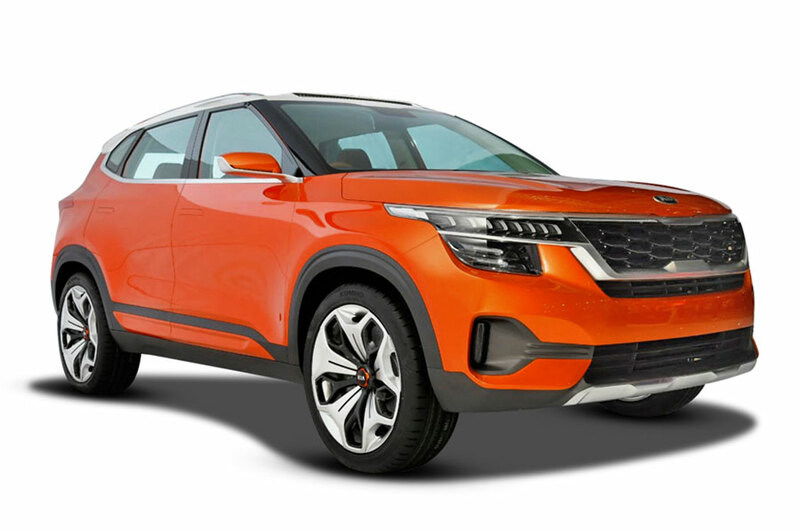 Out of many interesting names like Kia Trazor, Tusker, SP-Z and Trailster, Kia has almost finalised with the name “Trazor” and the official confirmation by the company is awaited. Kia Motors arranged a contest and asked all its fans to vote for a name of their choice and the name “Trazor” was most voted. While “Kia Trazor” started leading the poll race with 718 votes, the name Kia Tusker grabbed around 270 votes. Kia Motors shall soon announce the official name Trazor. The production version of Trazor shall hit the roads in the middle of 2019. This latest SUV from Kia shall feature a 1.6 litre petrol as well as diesel engines that are mated to a 6 speed manual / automatic transmission. The initial version of Kia Trazor (the SP concept) shall be launched in a 5-seater option and later the 7-seater option will be announced. Kia is also expected to launch a premium hatchback along with this SUV. We will have to wait and watch if Trazor can give a real competition to SUVs like Hyundai Creta.